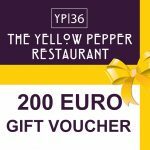 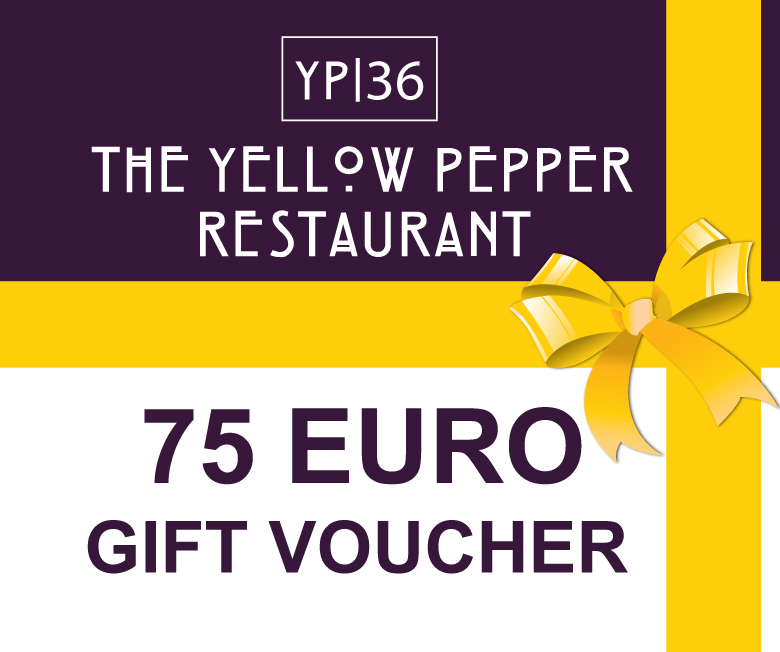 A Yellow Pepper Voucher makes a great gift for any occasion. 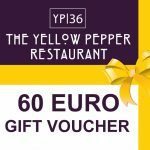 They can print the voucher and bring it to the Yellow Pepper . Please create one voucher per recipient.